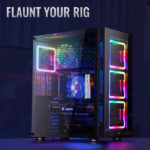 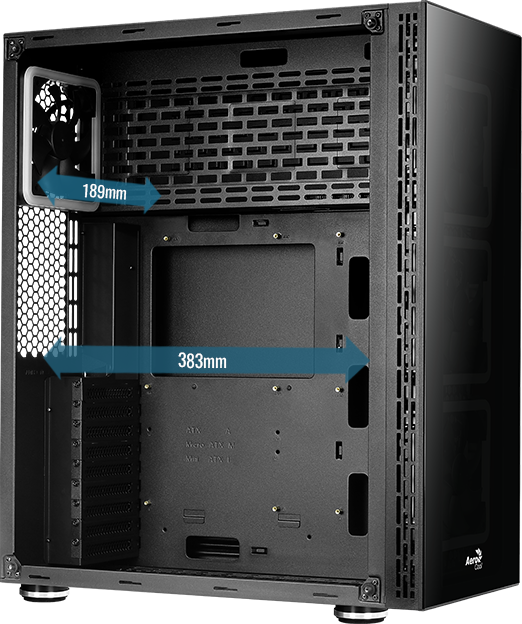 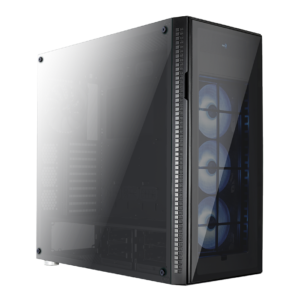 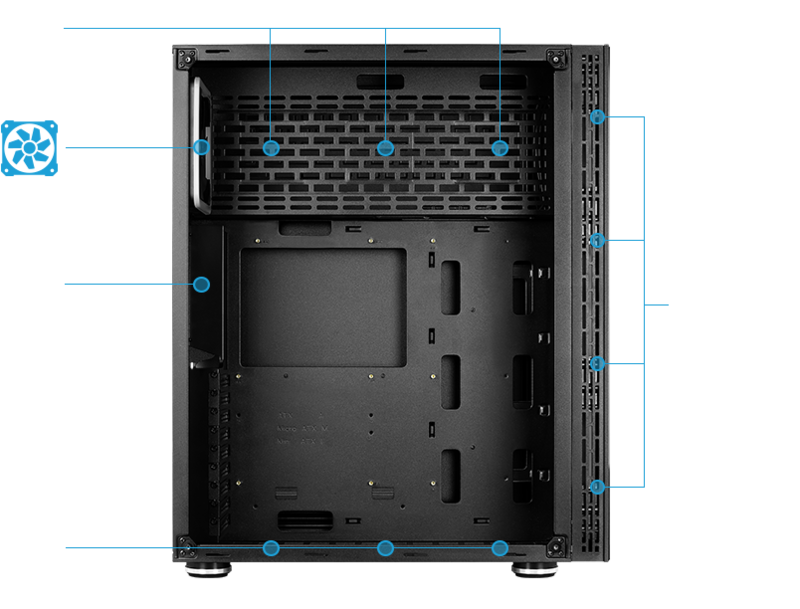 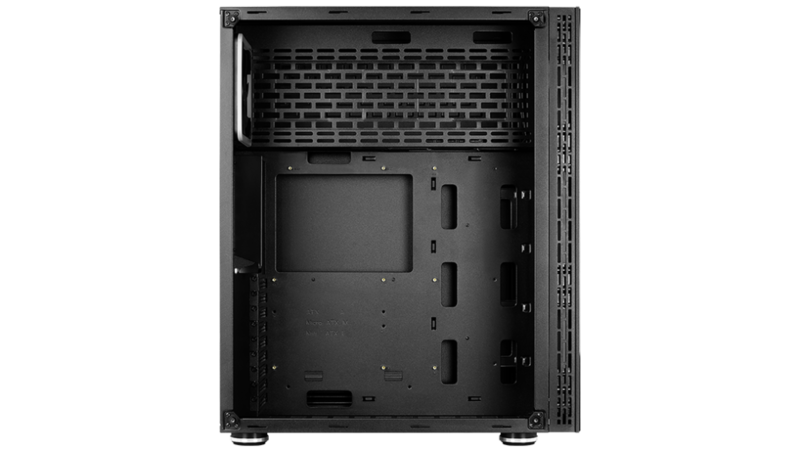 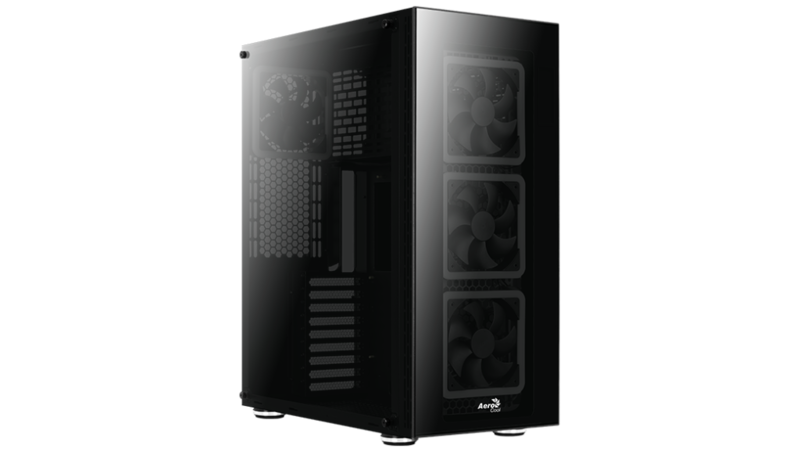 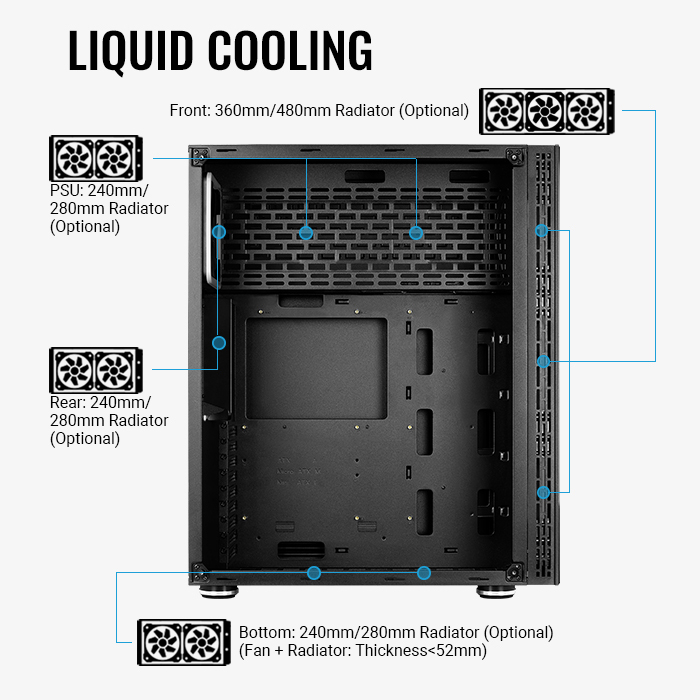 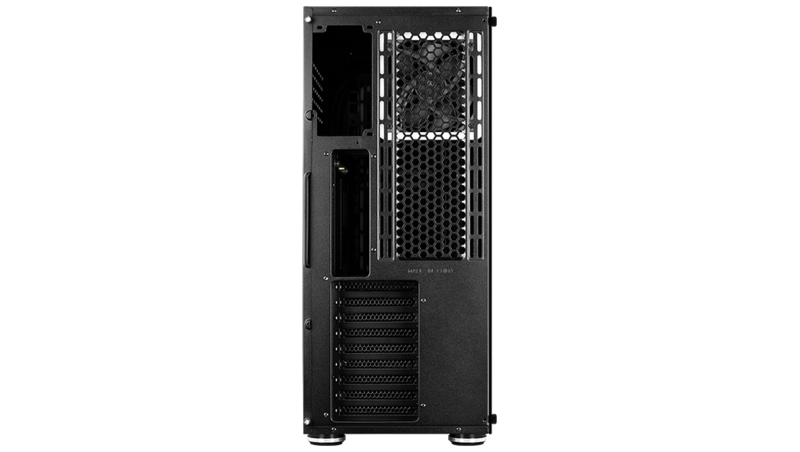 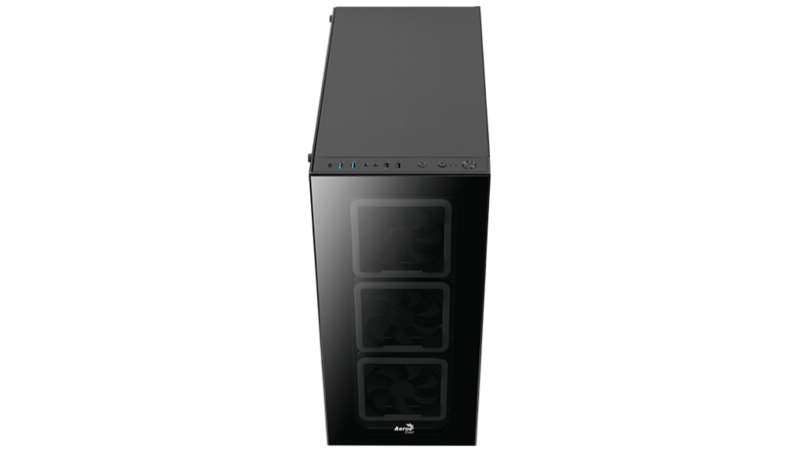 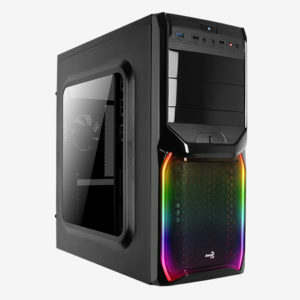 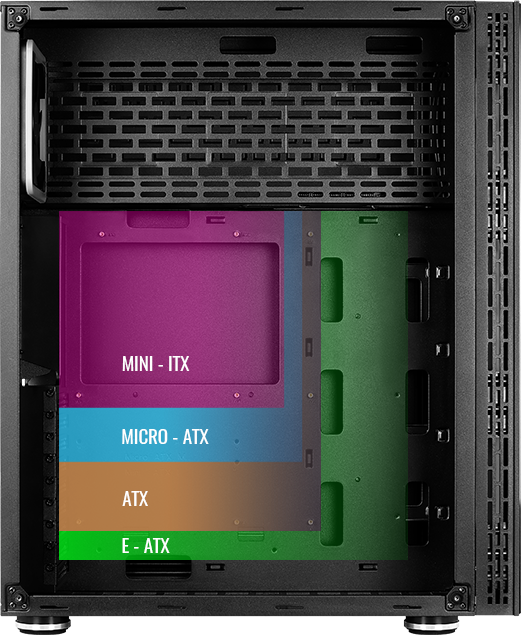 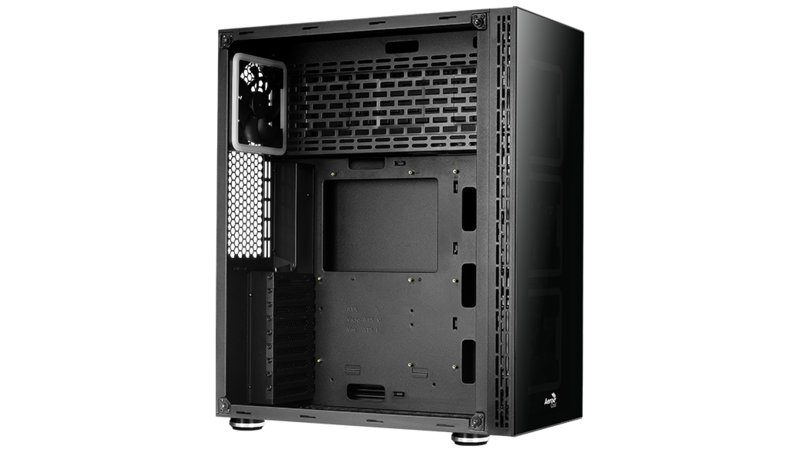 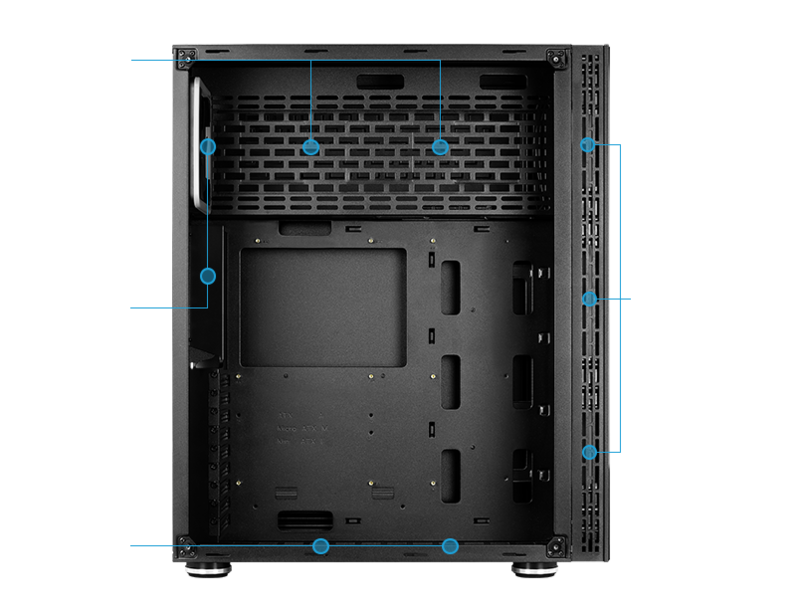 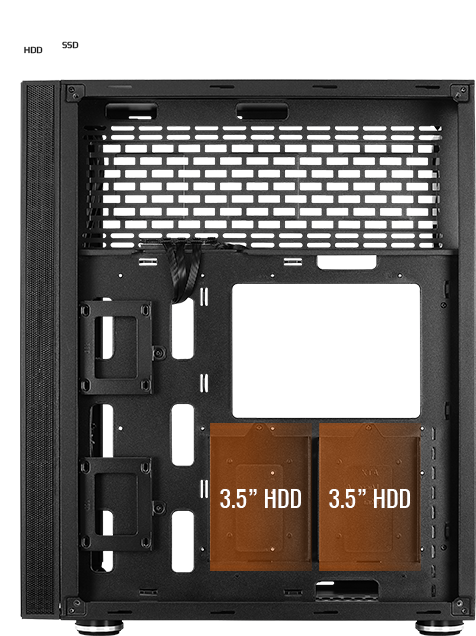 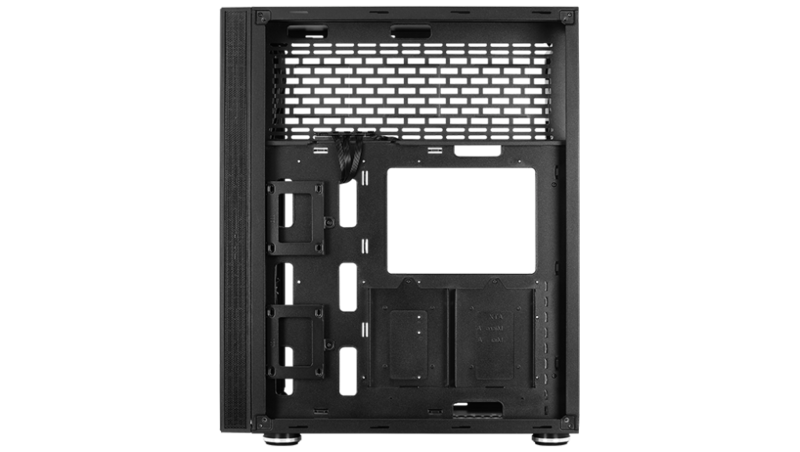 Premium full tower case with a full tempered glass side panel and front panel to showcase the inside of your rig. 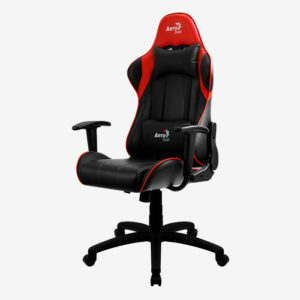 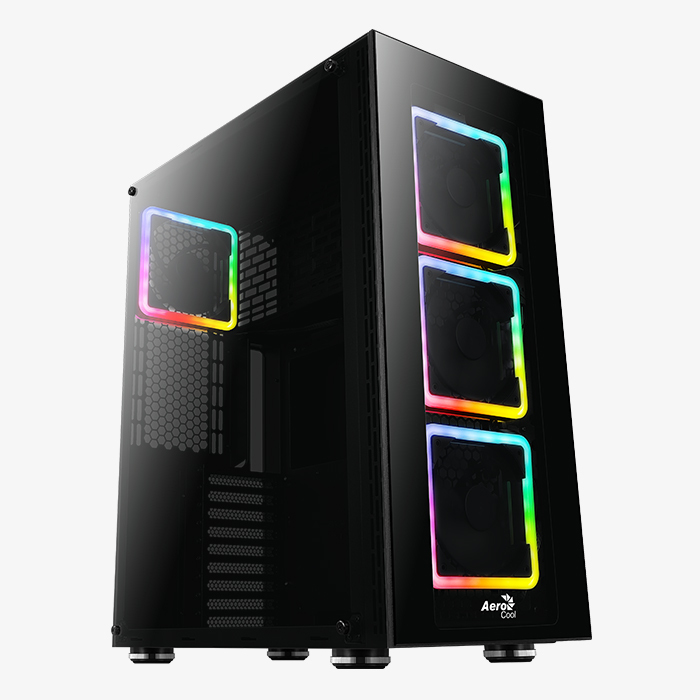 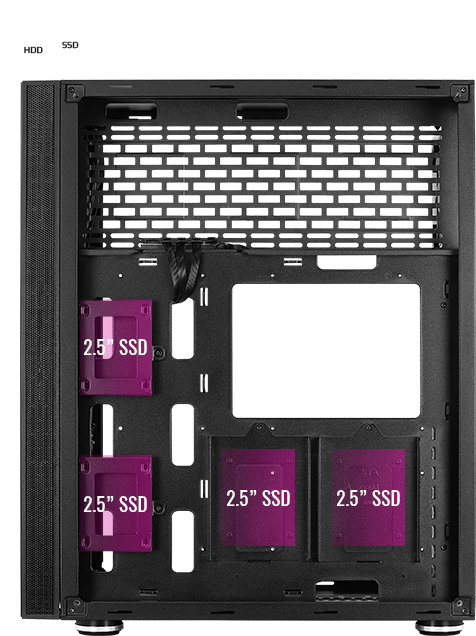 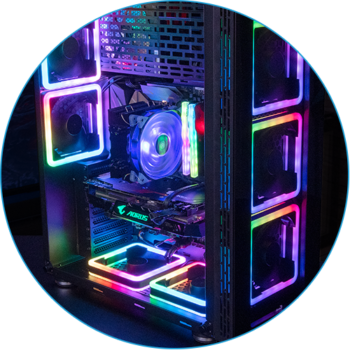 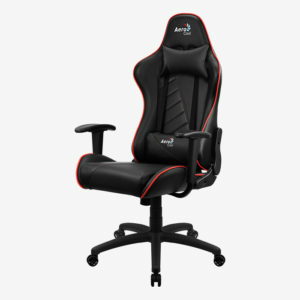 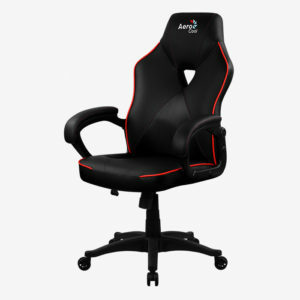 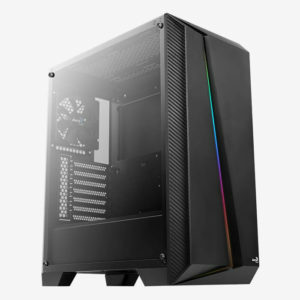 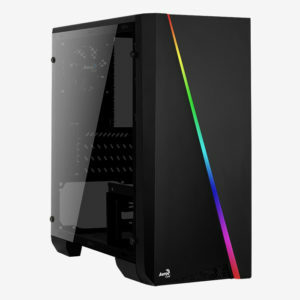 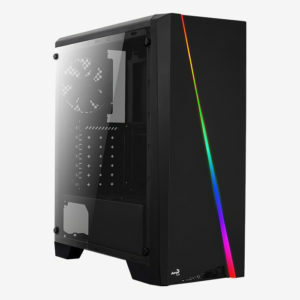 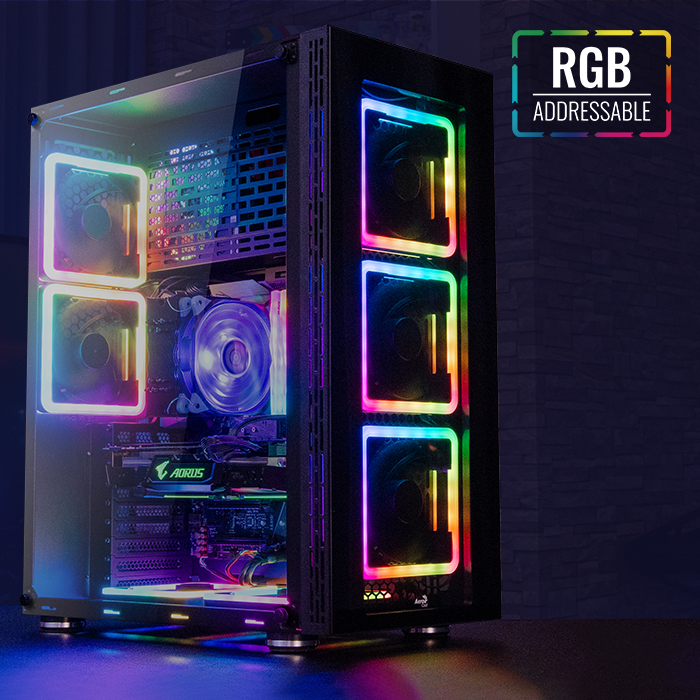 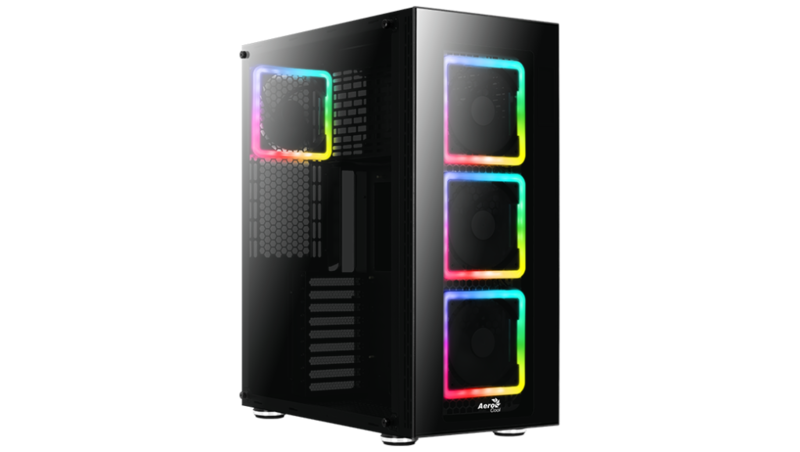 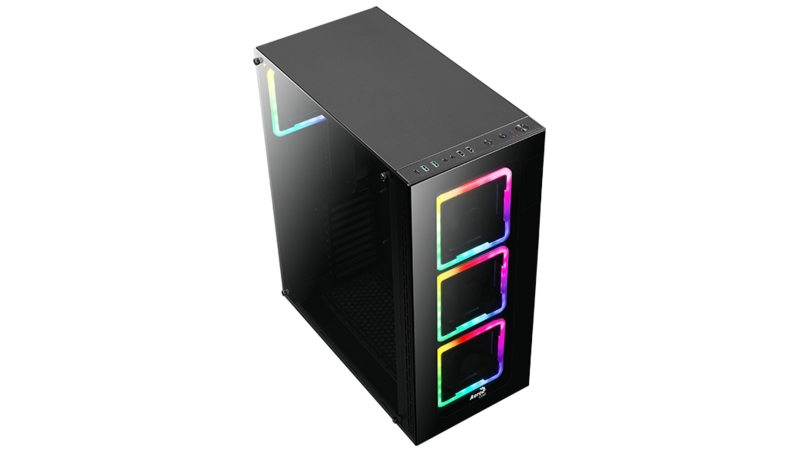 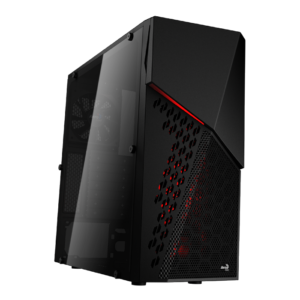 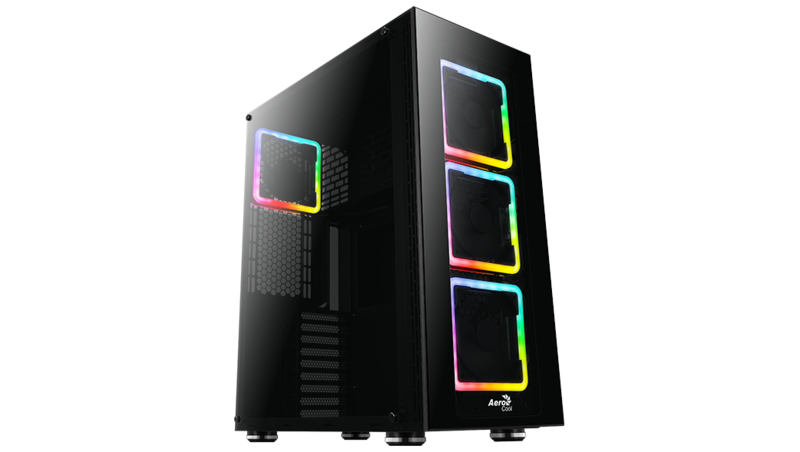 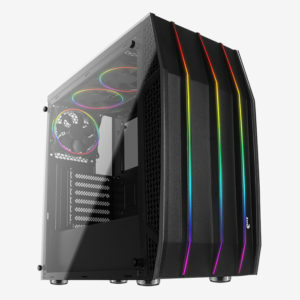 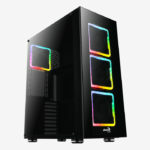 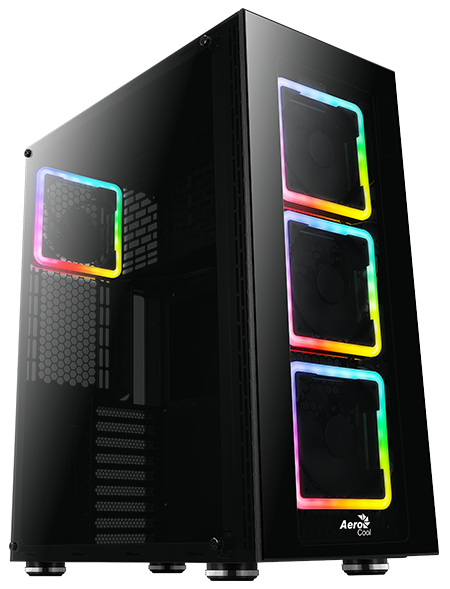 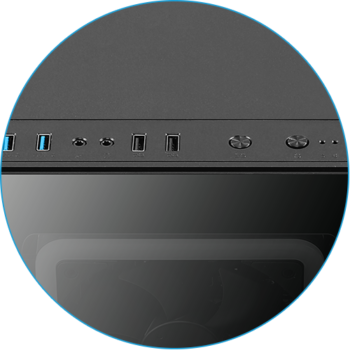 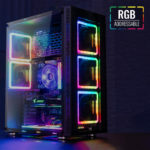 Comes equipped with three 14cm Addressable RGB Edge fans in the front and one 14cm Addressable RGB Edge fan in the rear of the case. 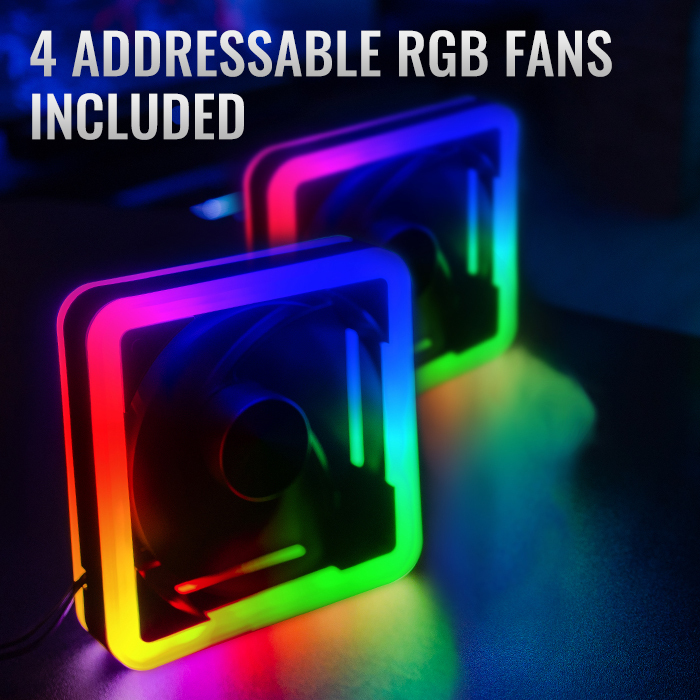 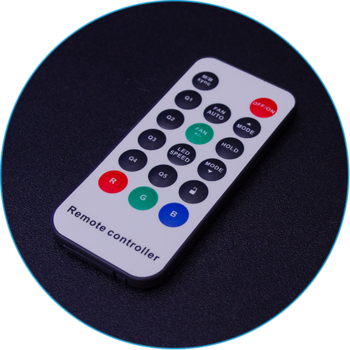 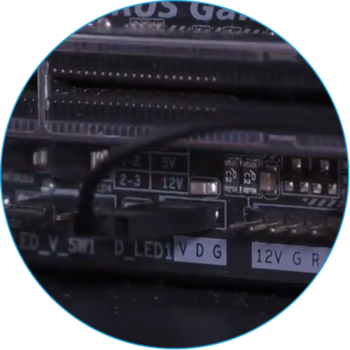 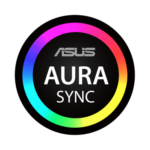 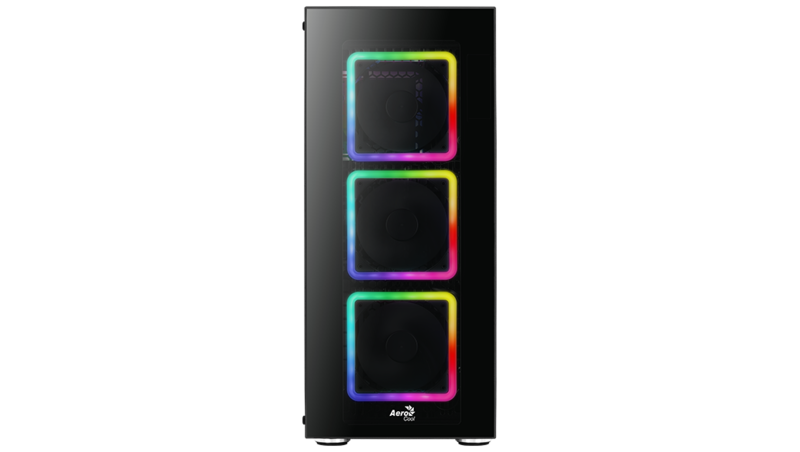 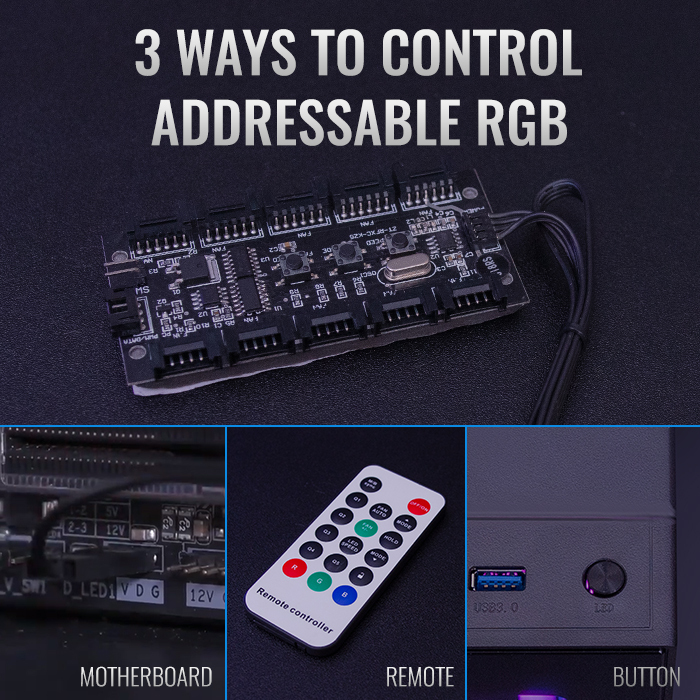 Addressable RGB fans can be controlled using any one of three ways: RGB LED control button on top of the case, RGB remote control, or Addressable RGB motherboard. 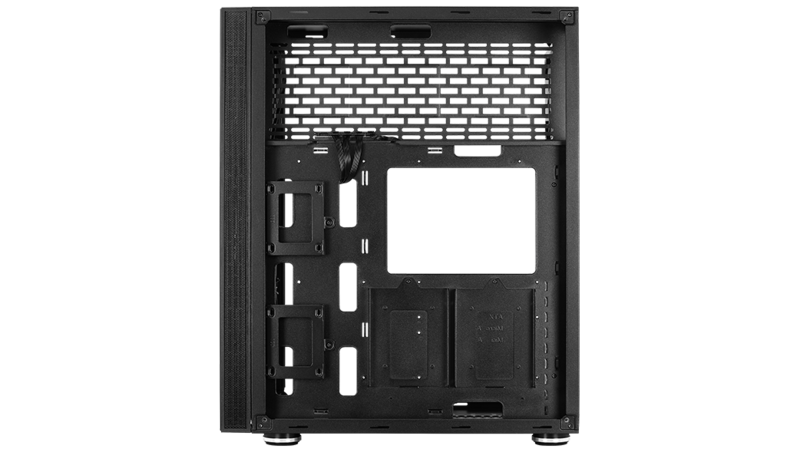 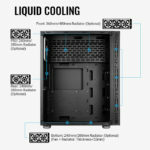 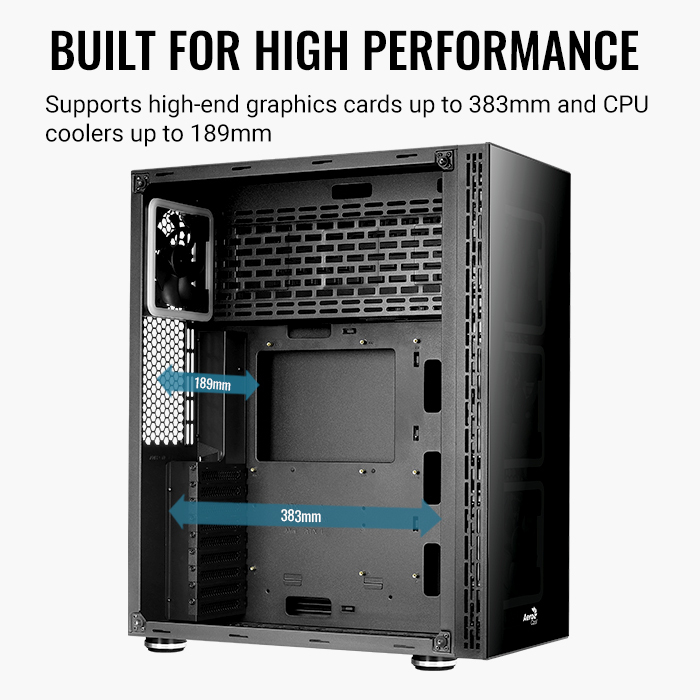 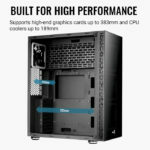 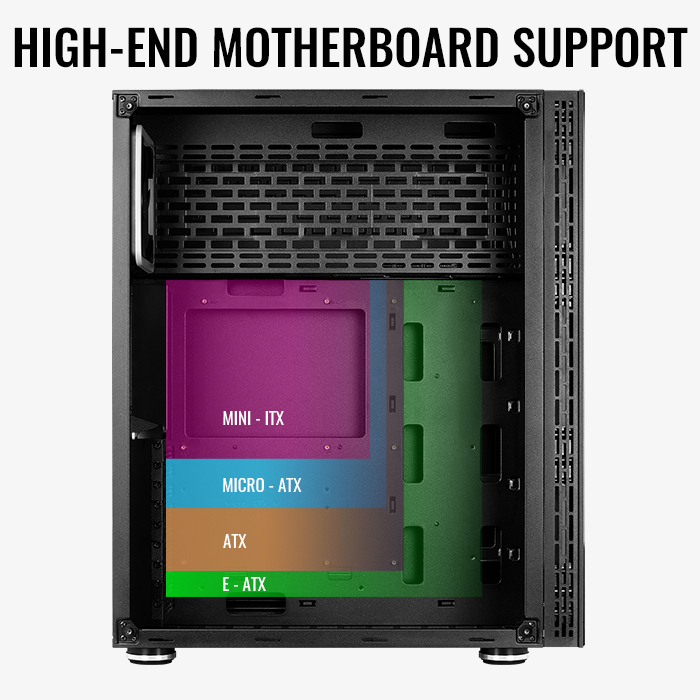 With support for E-ATX motherboards, this case was built for maximum performance.